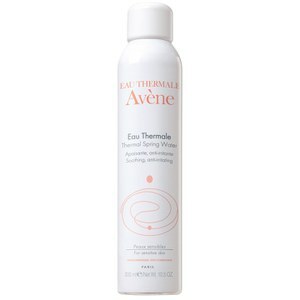 Refresh skin with the Thermal Water spray from Avène, specialists in gentle and sensitive skin care. Its unique formula soothes hypersensitive, allergic and irritated skin by leaving a barrier on the skin to deliver long-lasting comfort and reduce itching. 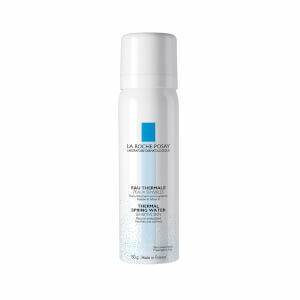 The versatile spray can be used by the whole family and is ideal for cooling sunburn, nappy rash and razor burns caused by shaving. E.N. Aplique uma fina bruma na pele. Aguarde uns segundos e seque delicadamente com a toalha.